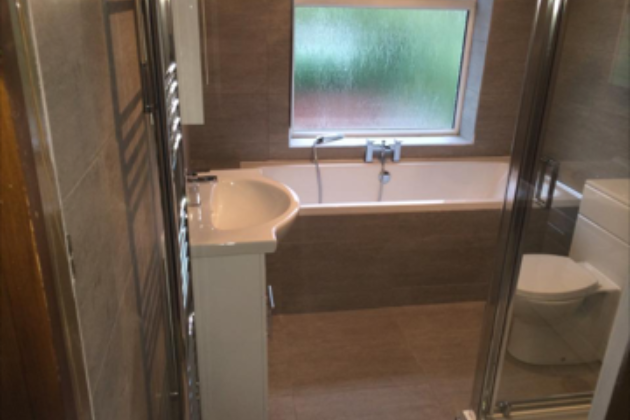 Welcome to Winwick Plumbing & Heating, a local plumbing & heating business offering our services throughout Warrington, Cheshire & Merseyside. 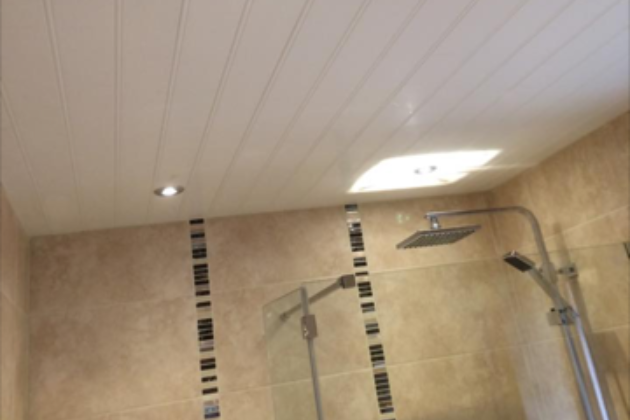 We have over 13 years of experience and take great pride in the quality of our work. 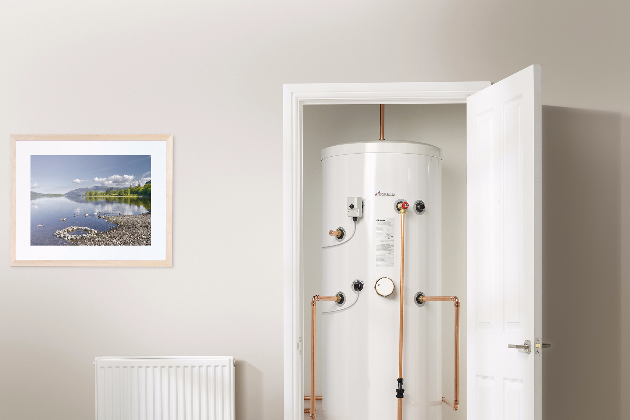 Among the services we specialise in include boiler replacements, boiler servicing, unvented cylinders, bathroom installation and refurbishments. 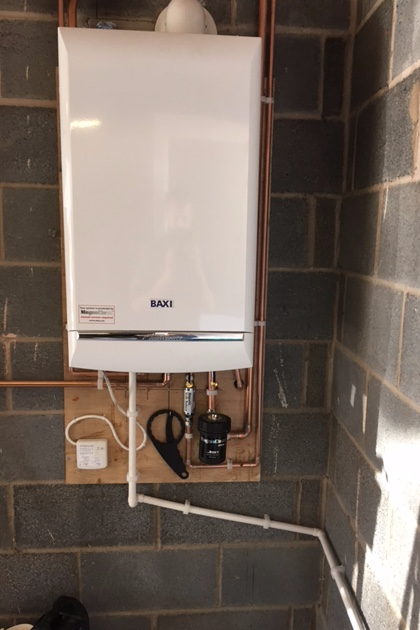 We also cover most aspects of domestic plumbing, heating & gas, including plumbing repairs, landlord gas safety certificates and power flushing. 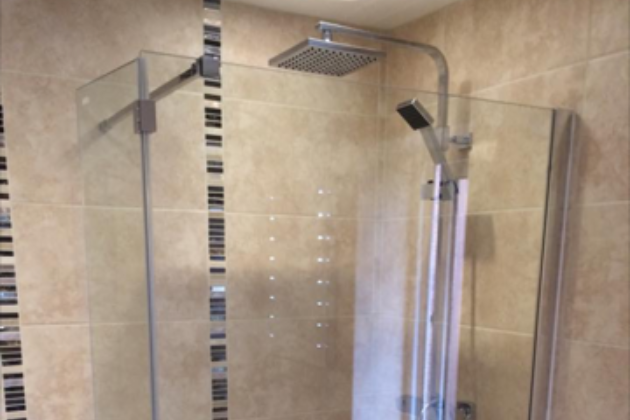 We handle everything from small jobs to large projects. 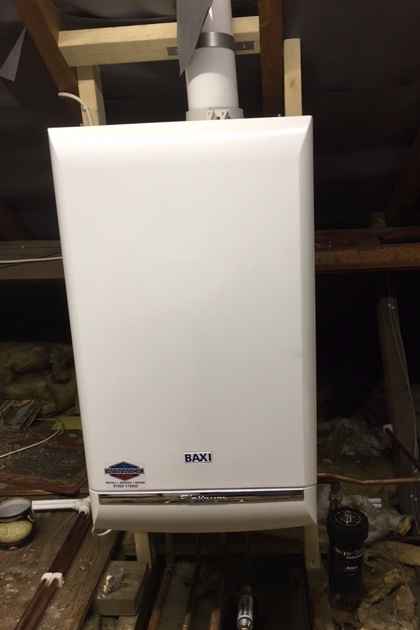 At Winwick Plumbing & Heating we are proud Baxi Approved Installers. 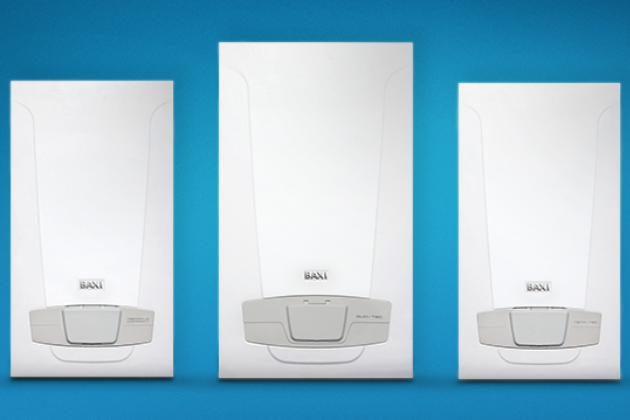 Baxi boilers are of the highest quality and we carry out all of our installations to the highest standard. We are members of Checkatrade, meaning that we have gone through a vetting process where all of our qualifications and work have been checked and verified. 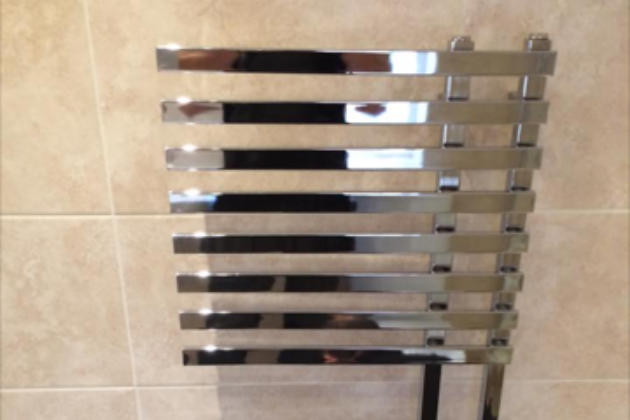 If you would like to see some more reviews of our business, please check the above link to view our testimonials and business profile. Serving the surrounding areas including Cheshire and Merseyside. 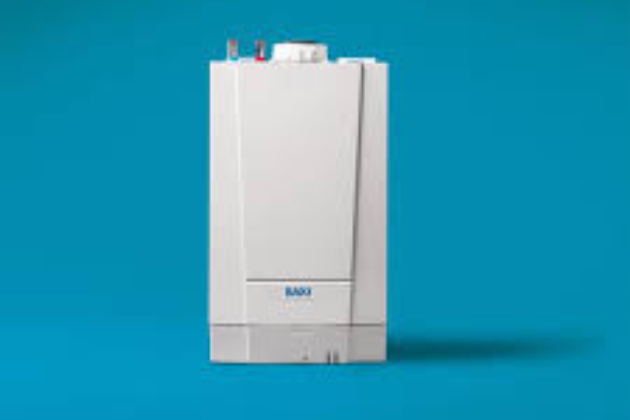 We specialise in boiler replacements, unvented cylinders, boiler servicing and bathrooms. 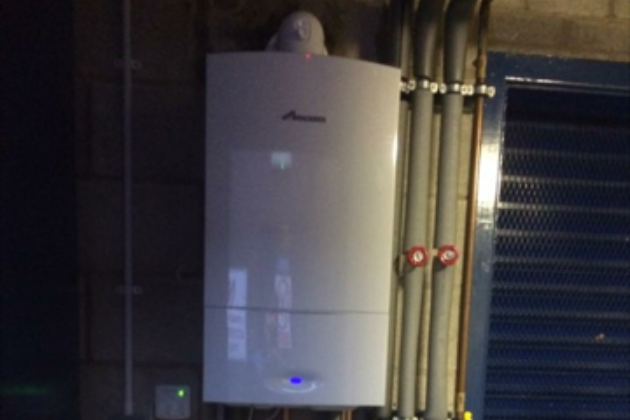 We cover a wide range of plumbing, heating and gas work, both big and small. 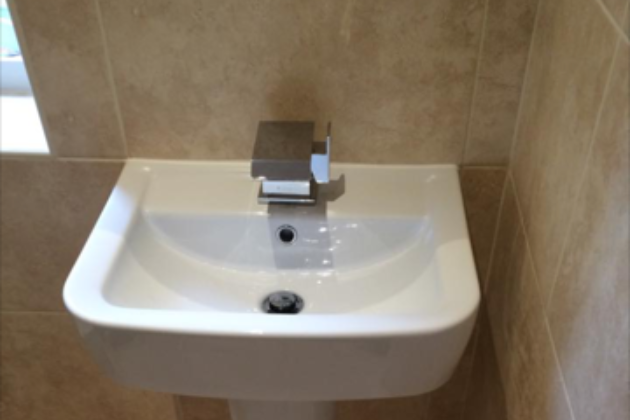 We have just had a complete refurb of our ensuite. They were punctual,tidy and nothing was too much trouble. Gave expert advice where needed. 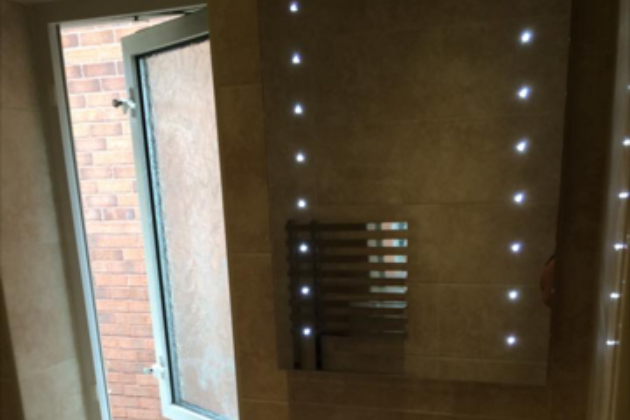 We are so pleased with the final result and would recommend them to anyone . Would not hesitate to use this company again. Came on time , good job done - cleaned afterwards and same as quote, Can not ask for more. Service was very good and efficient. Even helped with other plumbing issues while on site. Once again very happy with the standard of work, first class excellent service. He has completed work for us and family members previously and we would not hesitate to recommend and book him for future work. Our bathroom has been transformed thanks to this man! Thank you! 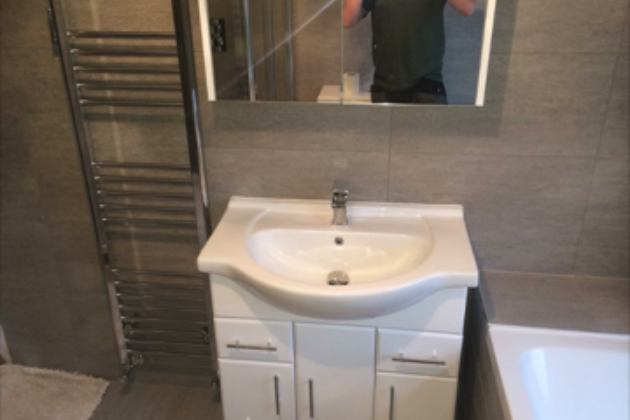 I have used Adam (Winwick Plumbing & Heating) on numerous occasions on my jobs, absolute top notch. Nothing but great feed back!! 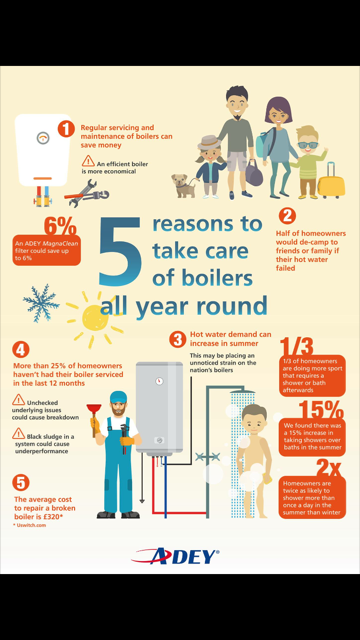 Want a great plumber call Winwick Plumbing & Heating!